Considering of having a loft conversion? did you know that a Velux loft conversion can be constructed from start to finish in just a few weeks. 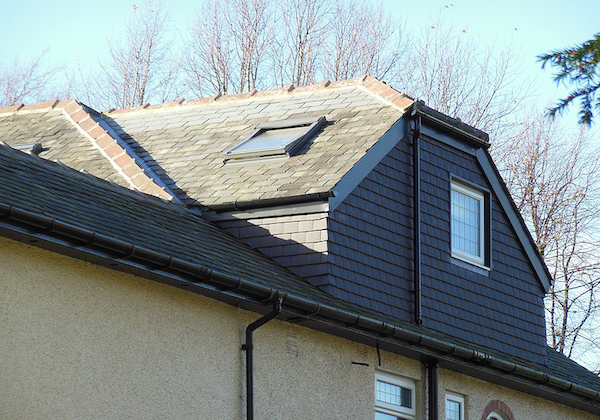 With Rafter Loft Conversions having over 15 years in the construction and design of loft conversions you can be rest assured you have employed probably one of the most experienced loft conversion company’s. Many loft conversions are now built under customers permitted developments rights (PD) as a relaxation on planning regulations was passed. Rafter-Lofts offer outstanding first class service and affordability. With prices starting from as little as £17,999 it is no wonder why so many families are choosing to have a loft conversion.